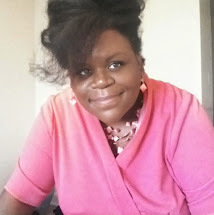 I have been invited to a wedding sometime in late June and although I had posted some summer dress ideas, I decide to go with something a little different. "Ah" I thought the Fashion Star collection! You remember the TV show with Jessica Simpson. For my part I liked the show it was TV candy, a Project Runway without the back drama. 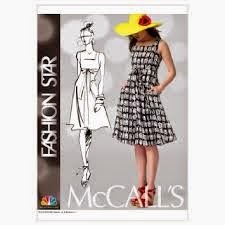 Not to mention their pairing with McCall's Pattern Company, you could not only go out to buy what you saw, you could also make your own version of the TV selections. 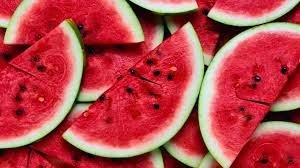 I don't remember the name, however I call it my watermelon fabric, (for obvious reason :-). Don't ask me how long I have had it, maybe 3 years. 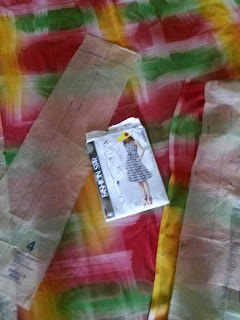 It's so easy to get caught up in new fabrics and ideas, like the knit phase I've been in for the last year. Mmm doesn't it look yummy?! Hopefully the dress will end up as delightful as the idea of eating it's fresh fruit version this summer. Until then one stitch at a time.